Encourage small children to enjoy the rewards of opening their young minds to music, develop children's musical talent at an early age. Comes preloaded with effects and demonstration songs. Record and playback function. 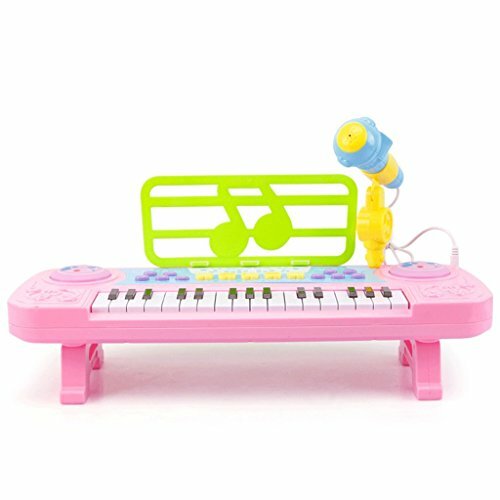 The 31 keys allow the development of visual and auditory memory, as well as fine motor skills.